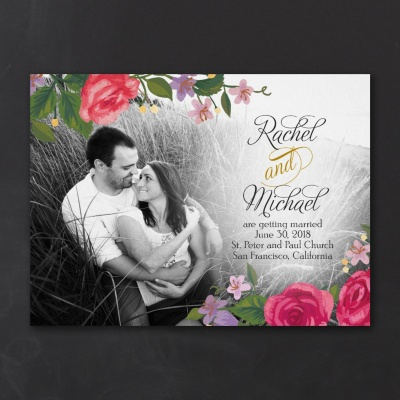 Make your Wedding Day announcement in Style. 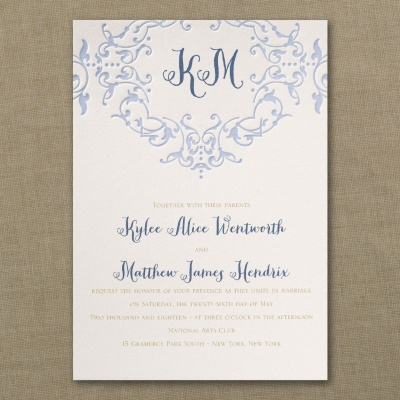 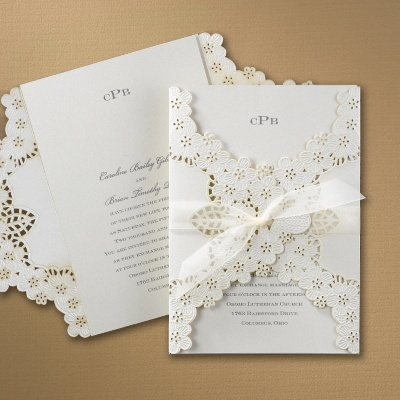 Looking for the perfect invitations to announce your special day? 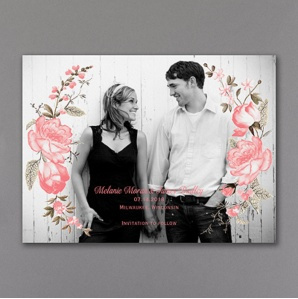 You won't find a more beautiful selection of wedding invitations and accessories anywhere! 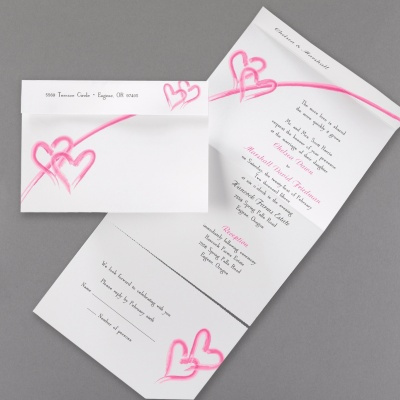 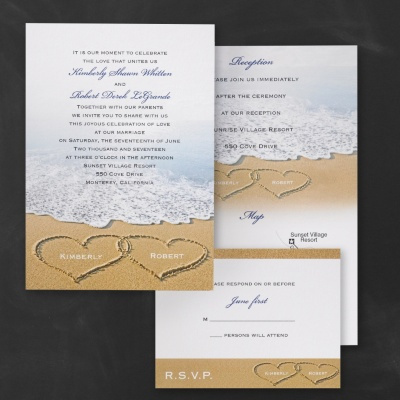 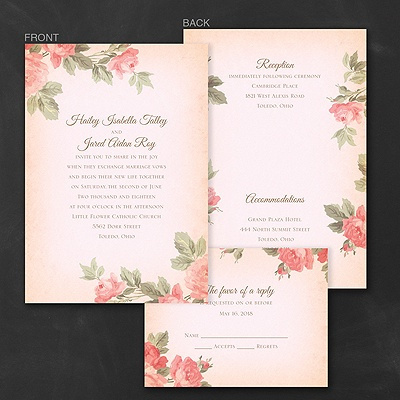 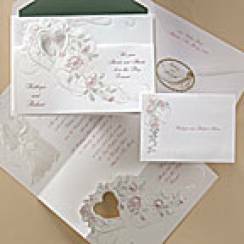 Carlson Craft Wedding Invitations offers a remarkable selection of high quality social stationery at an affordable price. 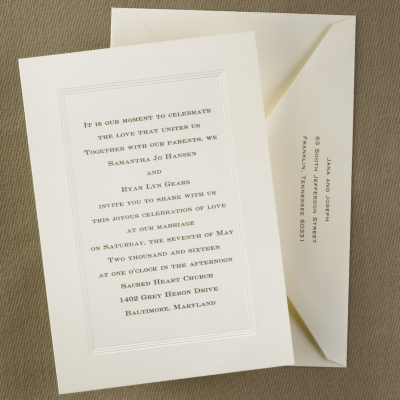 You can order from there or come into Dianna's Formal Affair and let one of our specialist help you.